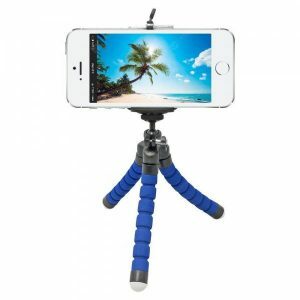 Mini Flexible Sponge a 2.72€ -20%! 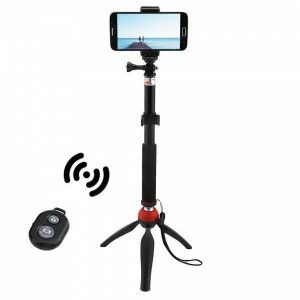 Mini Tripod Mount a 14.45€ -20%! 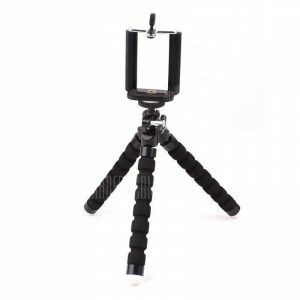 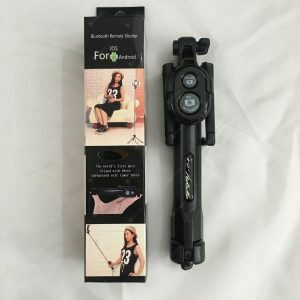 New Mini Tripod a 2.27€ -20%! 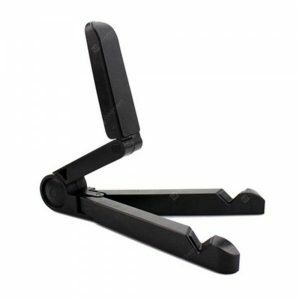 Foldable Phone Tablet a 2.54€ -16%! 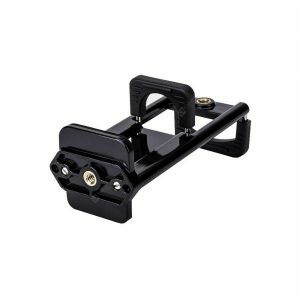 Ulanzi Adjustable a 9.31€ -6%! 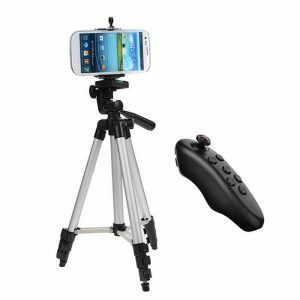 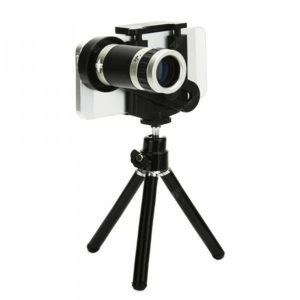 APEXEL APL -18DG3ZJB Cell Phone Camera Lens Kit 18X Telescope with Tripod Stand a 19.48€ -9%!